Innovative coating technology at the highest level. High-performance coating systems. From A as in aluminium to Z as in zirconium. The perfect coating system for all applications. State-of-the-art hybrid technology for outstanding endurance. Tool tuning of the latest generation! 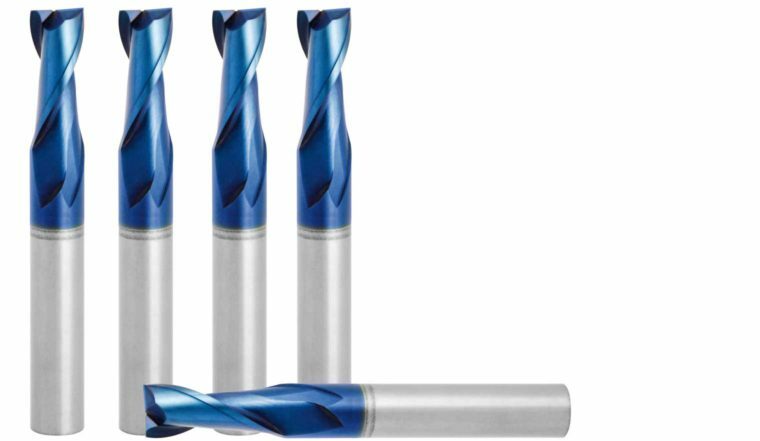 We are an innovative Austrian company in the field of PVD and – as a new addition to our range – DLC coating technology and apply our high-tech hard coatings to tools, construction elements and components. Our various highly specialised coating systems support our costumers in their daily business – in many ways. 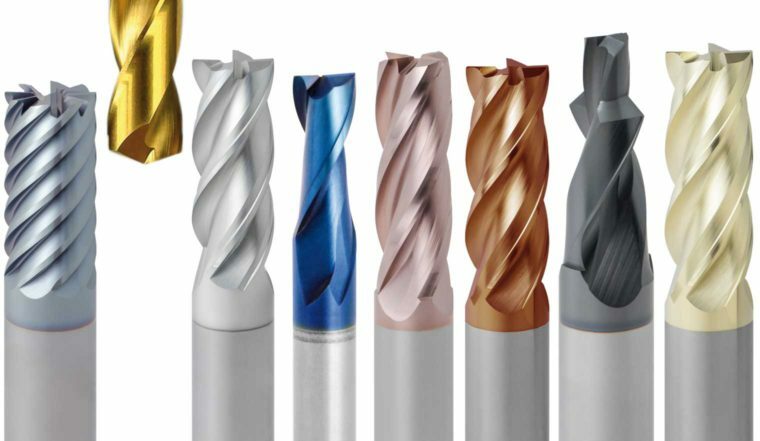 Our coatings increase the performance and service life of their tools, construction elements and components through optimal wear protection, improved sliding properties and better oxidation resistance. Furthermore, they offer general visual refinement allowing for attractive decorative effects. Regardless whether your demands are centred around functional, economical or decorative characteristics – we will find just the right coating solution for your area of application! 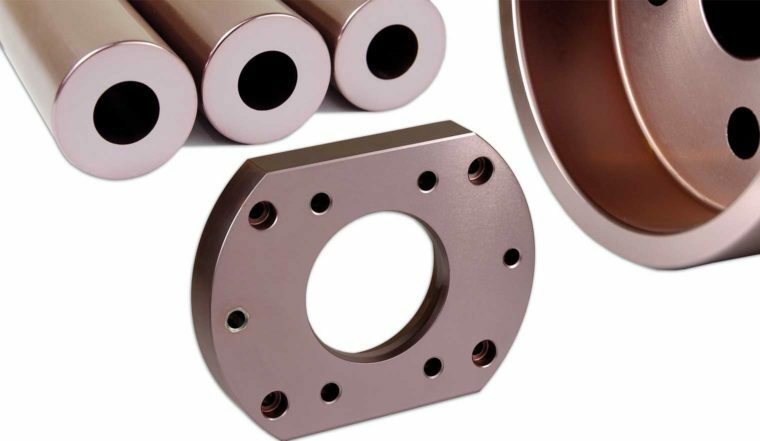 With our PVD coatings, we for instance improve the performance of your metal-cutting tools or increase productivity in metal forming and plastic processing settings. Using our DLC coatings, we improve the wear protection and performance of components – among others, in the automotive industry and in motor sports. 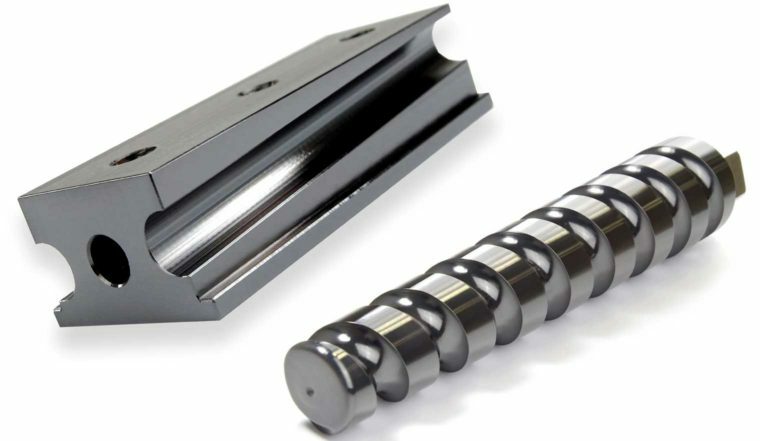 Our broad portfolio of coating systems is suitable for various technologies: For example for the machining of high and low-alloy steels, hot work steels, non-ferrous raw materials and plastics. 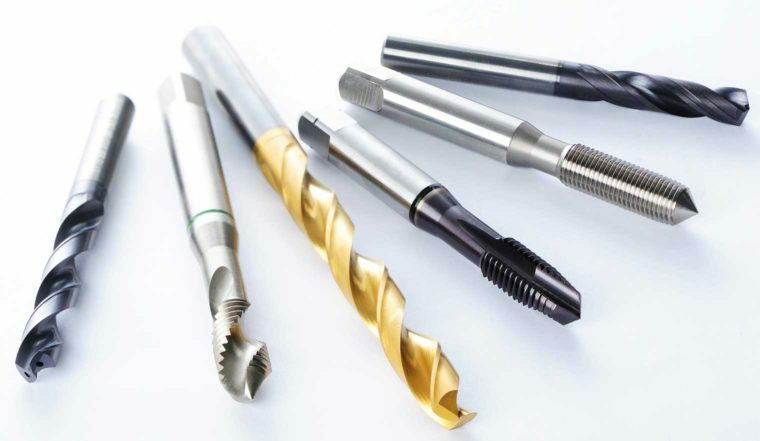 Moreover, for metal forming (drawing, pressing and embossing tools), punching, plastic processing (injection moulding, extrusion), metal machining (pressure die casting) or tribological applications. For surface engineering and design technologies. And, of course, also for the areas of bio-compatible surfaces in the field of medicine and in the food industry. Which coating system best meets your application requirements?